Can England end fifty years of hurt? Will Gareth ‘bail’ Wales out of a tough group? And how bright can Will Grigg’s fire burn at Euro 2016? As Leicester City demonstrated this season, the best part of football is its absolute unpredictability. And nowhere is this more prevalent than in an international tournament. Who could have foreseen Spain’s collapse at the 2014 World Cup after back-to-back trophy wins? And who else lost a risky £20 backing dark horses Belgium for that same competition? As Greece showed the world at Euro 2004, form, population and superstar players often go out the window. At The Set Pieces we revel in football’s uncertainty and we know you do too. 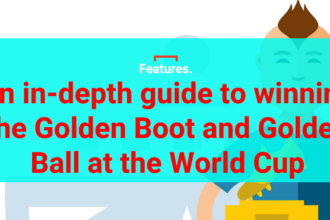 That’s why we’ve launched The Set Odds – your complete guide to odds, tips and the best offers throughout Euro 2016. We’ll be providing you with match previews for every game, alongside our own tips and favourite bets. We also have our own online odds checker to help you get the best prices for each match and will be constantly updating our page with the best offers from all major betting companies. 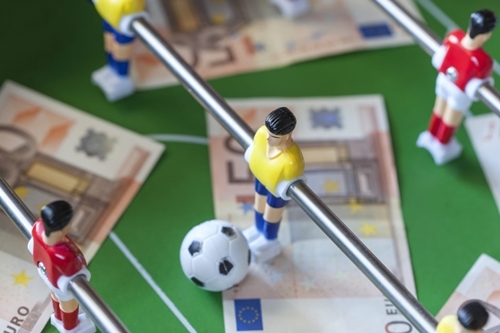 We won’t be bombarding you with garish betting adverts, sponsored tweets or Ray Winstone’s face but, if you’re having a flutter this tournament, why not do it through us and help keep The Set Pieces ticking over? Who knows, your ‘Albania to reach the final’ punt may not look so stupid come July 10th. Just ask a Leicester fan.